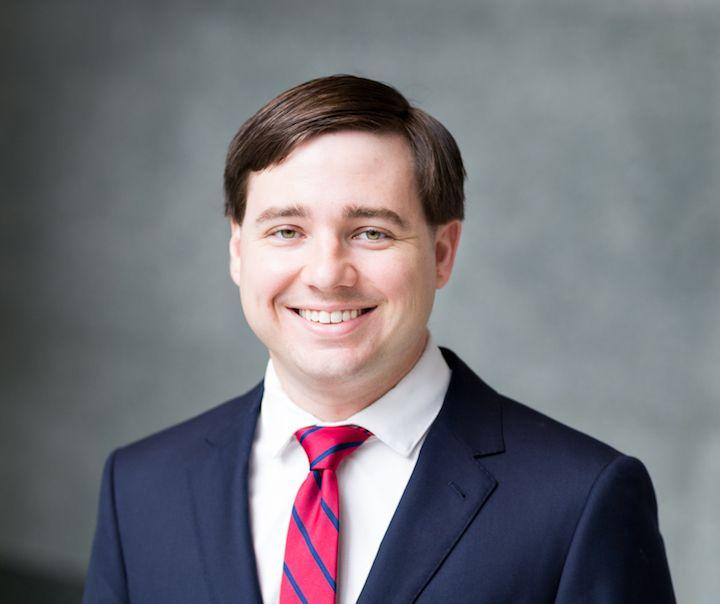 Harper Bates & Champion LLP is pleased to announce the addition of associate Ben Jones to the firm’s litigation group. Jones focuses his practice on commercial litigation and intellectual property. Prior to joining the firm, Jones was a litigation associate with Jackson Walker where he defended and prosecuted actions involving breach of contract, business torts, securities laws, class actions and employment law. He obtained successful resolutions for many clients in state court, federal court, and alternative dispute resolution. Jones graduated from the University of Virginia School of Law, where he served as an editorial board member of the Virginia Law and Business Review. He received his undergraduate degree from Cornell University.